The warehouses at our manufacturing sites hold a large inventory of spare and ware parts. A group-wide ERP system enables us to locate spare parts and expedite them immediately. In a case we do not have a particular part on stock our relationship with reliable vendors enables us to quickly supply customers with the required parts. 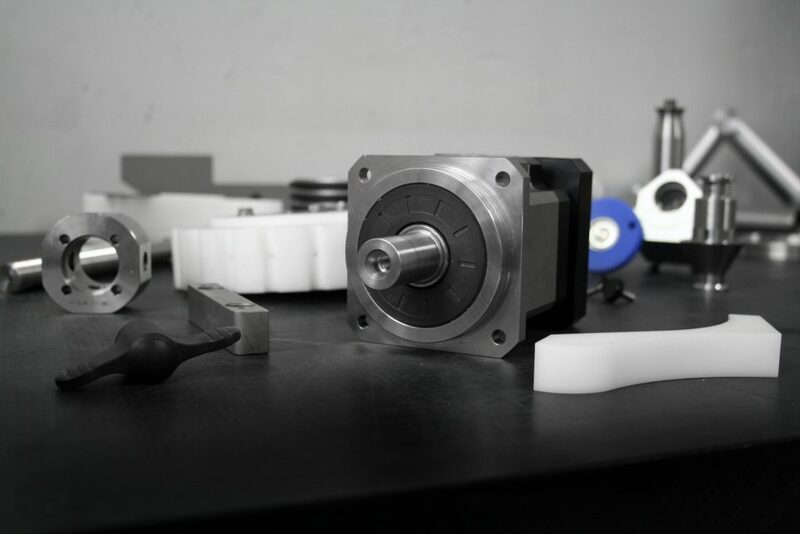 Manufactured machine parts are clearly marked and can be easily reproduced in our in-house machine shops at any time, ensuring 100% quality inspection and highest quality parts.